ProGraphix can produce full-color posters of practically any size on a variety of materials, rigid or flexible. With the capability to run single posters or large runs, our full-color poster prints will make your creation pop. Talk to us about options for making unique, powerful posters that will make your campaign a gleaming success. Take a look at our Poster Portfolio here. 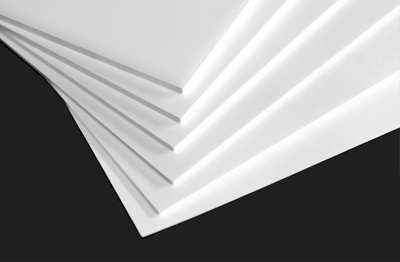 Our poster paper is a recyclable, highly versatile, high-performance material, delivering unrivaled image quality for indoor uses at an economical price. It has a semi-gloss finish and has some water-resistance without lamination. Our block-out paper is an opaque 2-side printable satin paper. This unique paper features an inner block out layer that allows for clean, double sided printing with no show through. It is lightweight, biodegradable and compostable. Falconboard is a paper-based graphic display board that is made primarily from renewable forest resources and is completely recyclable. Falconboard’s unique structure can handle the most demanding of graphic display applications due to its superior rigidity and dimensional stability. It is available in 3/16" and 1/2" thicknesses. Gatorboard is a heavy-duty foam board. 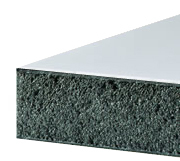 It is an all-plastic panel that features a high-impact dent-resistant polystyrene surface. 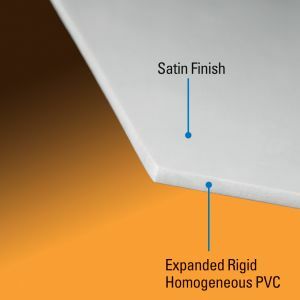 The panel is lightweight and warp-resistant. 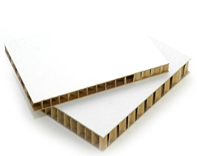 Foamcore is a clay coated paper-faced foamboard with a foam center. 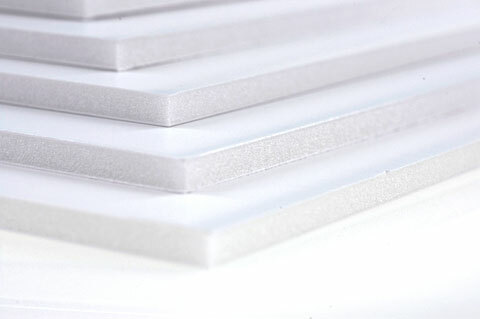 Foamcore is great for short-term presentation displays and point-of-purchase graphics. 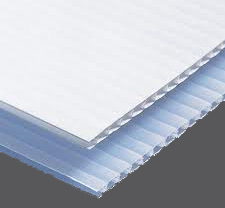 Corrugated plastic, or Coroplast, is a lightweight fluted polypropylene with a “ribbed” look on the front and back. 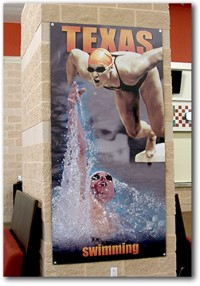 Because of its low cost, coroplast is used mainly for temporary signage both indoors and outdoors. It is chemical, stain, and moisture resistant. Comes in 4mm and 10mm thicknesses.